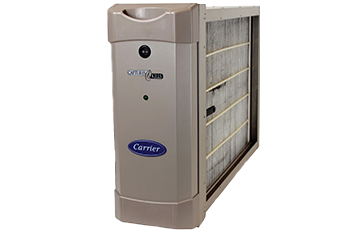 Why invest in indoor air filtration systems? It’s a factor that affects health and safety on a daily basis, but we rarely give it much thought. Unfortunately, the quality of air we breathe is often less than ideal. Based on a number of variables – including smoke, mold, bacteria, allergens and more – your air quality could be poor and threatening. This puts your loved ones, loyal customers, and employees at risk for aggravated symptoms of common health problems, like allergies and asthma. Poor air quality is not going to fix itself. In fact, ignoring the problem simply intensifies the negative results. This can bring on persistent allergic reactions and even illnesses due to the sheer number of allergens and/or bacteria contaminating your air. This is why indoor air filtration systems are so important. G&M experts take air filtration seriously. We understand both their full range of benefits and the danger of not using one. We can measure the air quality in your indoor environment accurately, and then determine the best plan for total air purification. Each living environment is different, so we begin this process with thorough testing of your air quality. Rest easy knowing we will come up with a cost-effective, custom solution for your air filtration needs. You don’t have to settle for substandard levels of air quality, putting your health and comfort in jeopardy. At G&M, we stand by our work, and we stand by our technicians. Regardless of your air quality situation, we will work as your partner to find the best-fit solution for both your time frame and your budget. Ready to breathe easy? 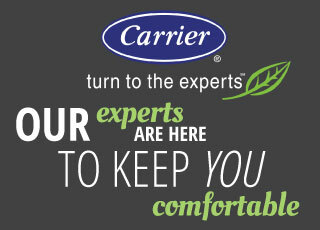 Call G&M today at 919-772-8820 and ask about our range of air filtration services.